This blog supports local Negros artists. 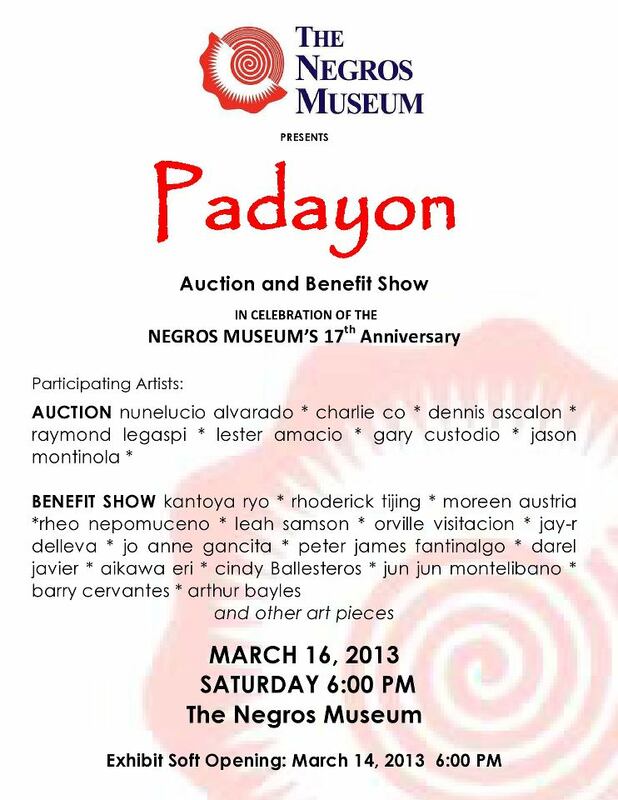 Negros Museum is holding an event this March 2013. See details below. This entry was posted in Bacolod City Events and tagged Bacolod City Events. Bookmark the permalink.